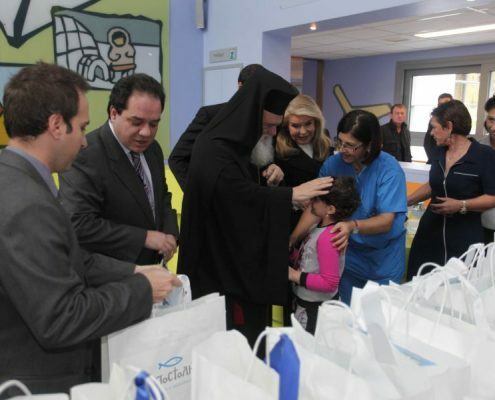 “Apostoli” cares and embraces people with disabilities, children with mental retardation (Down syndrome) and neoplasmatic disease. 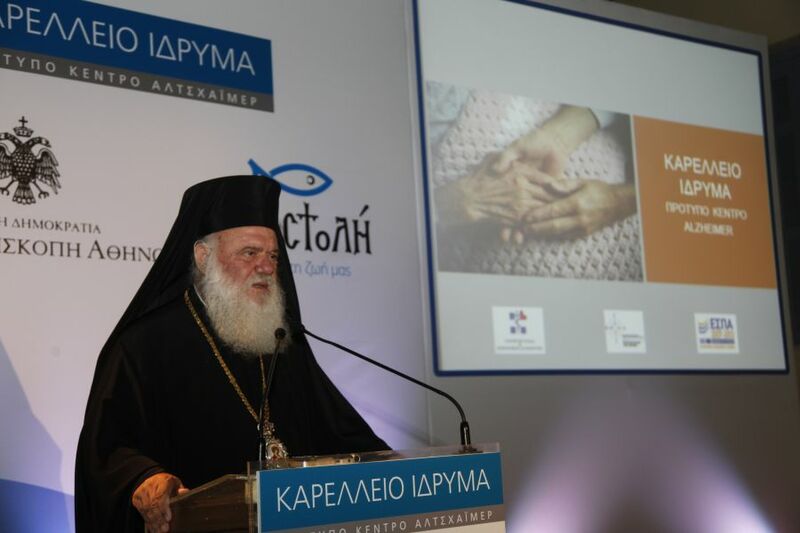 One of the basic priorities of the philanthropic organisation of the Holy Archbisphopric of Athens is to care for people with disabilities. 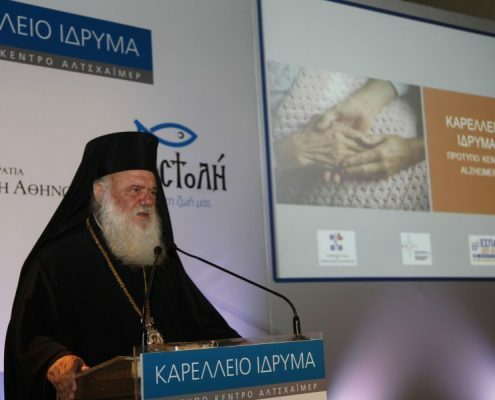 Being responsible for the facilities (Unit for the Treatment of Alzheimer and related diseases, Kokkori Foundation for children with mental retardation), the organisation aims at ensuring a decent level of living and providing social care adapted to the needs of each beneficiary. 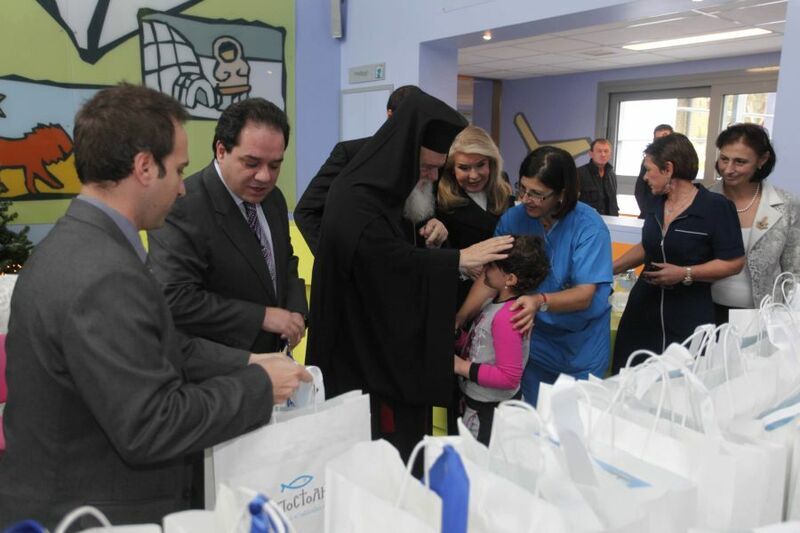 As of the very first moment “Apostoli” has stood by facilities caring for children with neoplasms (“Elpida” Association of the Friends of the Children with Cancer, Oncology Unit of Children MARIANNA V. VARDINOGIANNI – ELPIDA) and protection centers for children with disabilities (KAAP of Voula) offering joy and relief.